Mother's Day Gift Guide to Show Mom How Much You Care! Home > Celebrate > Mother’s Day Gift Guide to Show Mom How Much You Love Her! Mother’s Day Gift Guide to Show Mom How Much You Love Her! 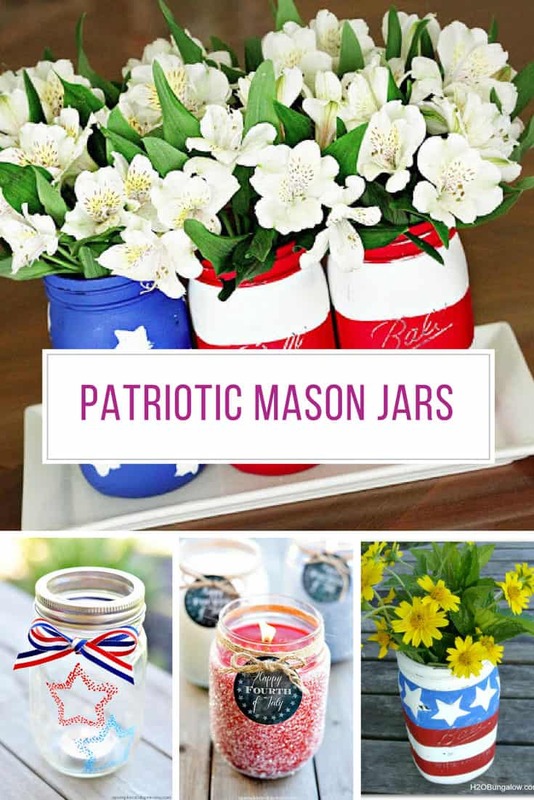 Do you always struggle to think of great gift ideas for your mom? Whether’s it’s for Mother’s Day, her birthday or just Because. Sometime the person who means the most to us is the one who is the most difficult to buy for. That’s why we decided to pull together this Mother’s Day Gift Guide to show her just how much you care! Every mom needs some time to herself each day, to read a book, or a magazine or to catch up with friends on Facebook, or even just to watch a movie. 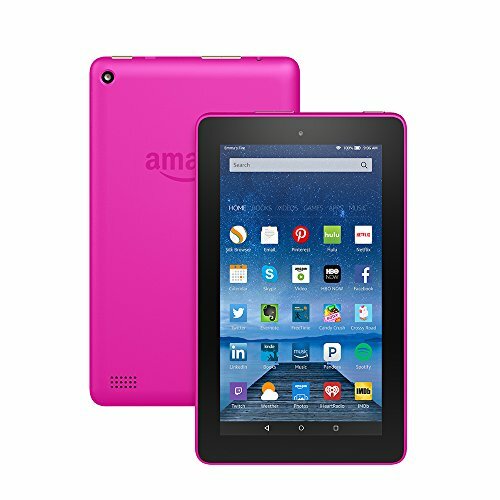 With the Kindle Fire mom will be able to do all of that and more. It’s lightweight and small enough to fit in a purse so it’s perfect for taking a moment to relax while sitting in the car pool line, or on the sidelines at football practice. 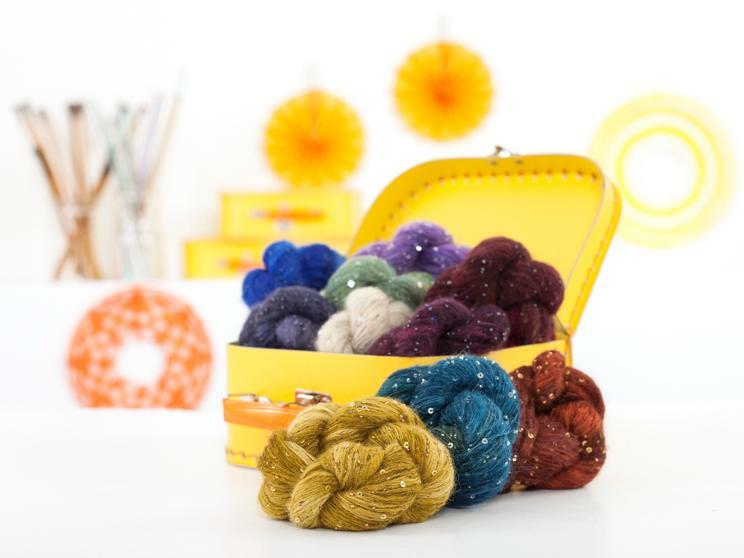 Check out our ultimate gift guide for crochet lovers for more ideas! 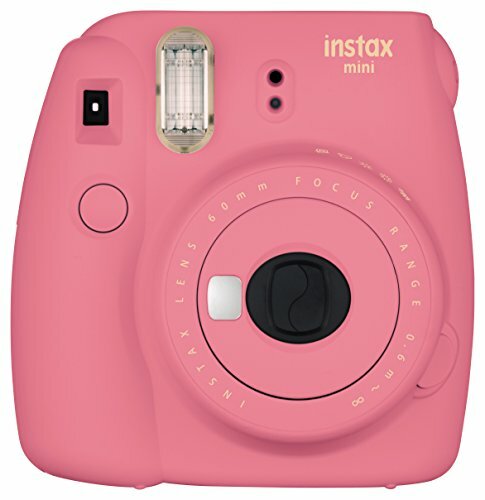 It’s so sad that no-one prints their photos anymore, but the “polaroid” experience is back with this funky camera. 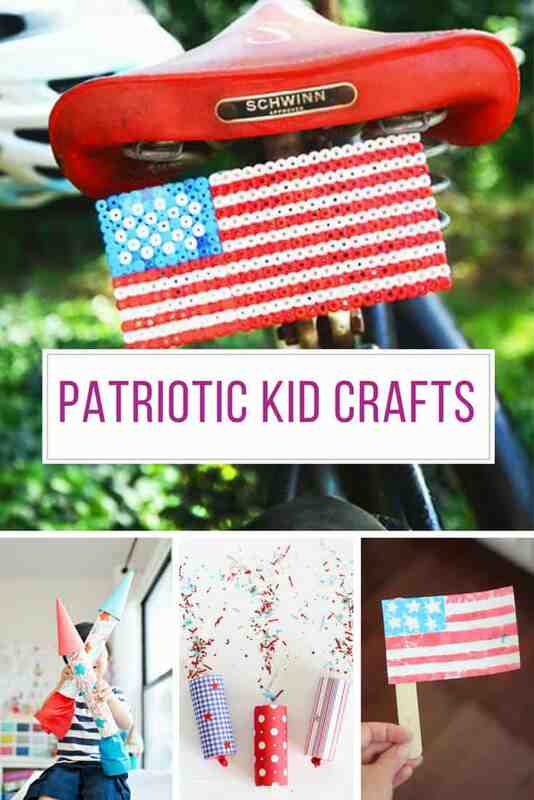 Mom can capture the action or take selfies with the kids and print them out instantly! 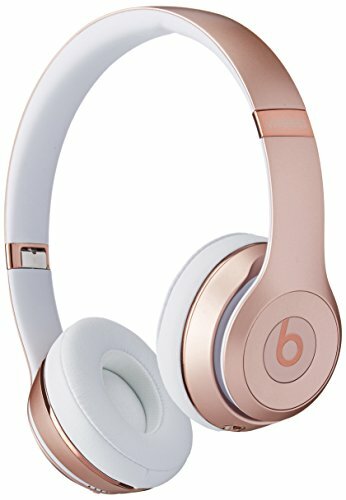 There are so many funky colours to choose from you’re sure to find a set of wireless headphones that your mom will love to wear. They’re perfect for wearing out on a jog, or to the gym, or even just at home doing the chores. So much nicer to enjoy your music without getting all tangled up in wires! There’s even a built in mic so your mom can take calls on her phone. 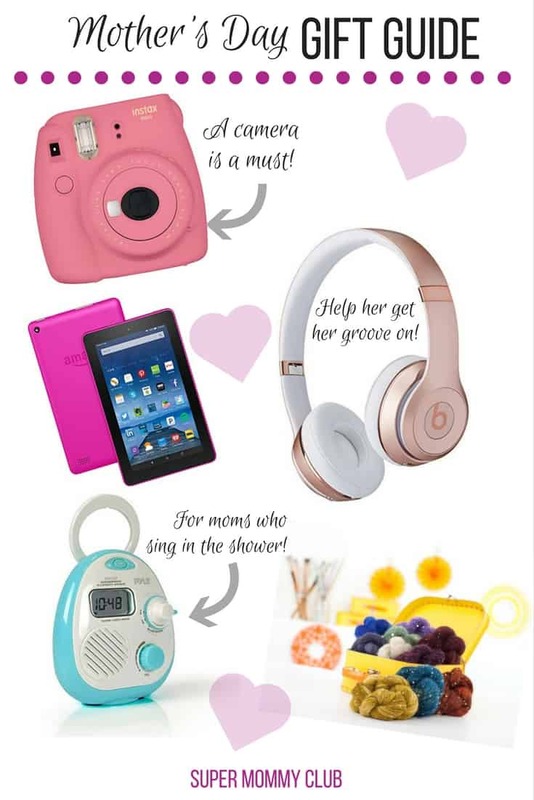 Click here to see more gift ideas for moms who love music! 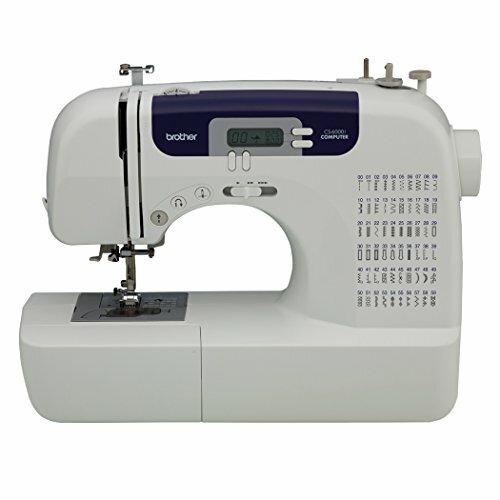 If mom loves to sew then treat her to a new sewing machine, the Brother CS6000i is perfect for sewing and quilting projects and includes many accessories (like a quilting table and a hard cover) that other companies charge you extra for. If your mom loves to spend time in the shower and often loses track of time then treat her to one of these. 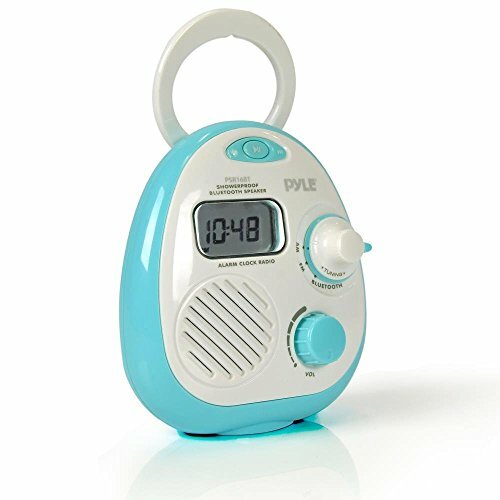 This waterproof shower clock has an FM Tuner so she can listen to her favourite station while she showers without losing track of time. If your mom would rather catch up with her podcasts or listen to music from her smart phone then she can even do that thanks to the clever Bluetooth function. 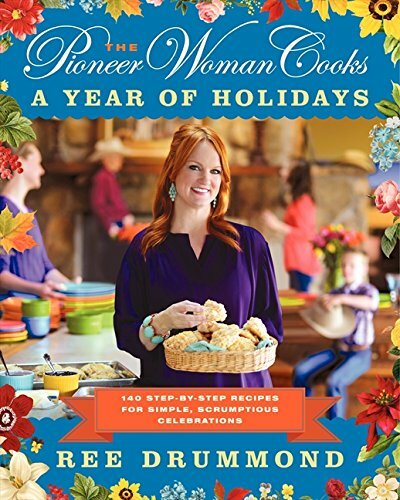 If you love your mama’s cooking then you should definitely treat her to a copy of The Pioneer Woman Cooks. With 140 scrumptious recipes to try out she’ll need someone to cook for!